I have a confession to make: I can not watch Roma. For some reason, I just can’t stand them. Never. Their glorified captain, who admittedly, on his day, is one of the most joyful players to watch. Their despicable fan base. Their equally pathetic city rivals. There’s nothing to like about Roma. Not even their kit. That’s why it baffles me when people praise them, for anything at all. I have never enjoyed watching Roma in my life. Even when Spalleti was in charge, transforming Totti from one of the best trequartisti to a false 9 and eventually a Golden Boot winner, and leading them to play highly entertaining football in the eyes of some, I was not a fan. Phew, feels good to get that off my chest. 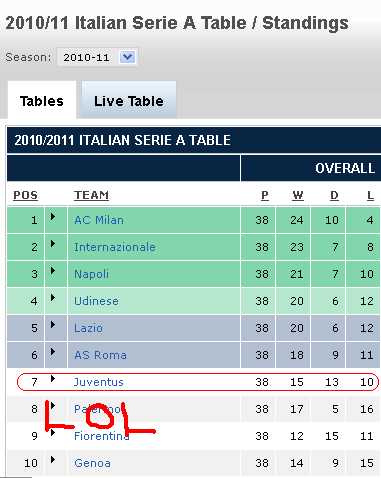 Now with that on the table, it’s easy to conclude that initially I had no time for Aquilani. For me he was simply the 3rd in line after Totti and De Rossi. Oh great, another passionate Roman who intended to remain a one club man. Whether he was as good as he was hyped up to be didn’t concern me, as I thought the most I’d probably see of him would be our two games vs Roma and perhaps the derby della capitale if I was in the mood to watch 22 angry men fight or a big Champions League game if I fancied a 7-1. So on average, no more than five games a season. 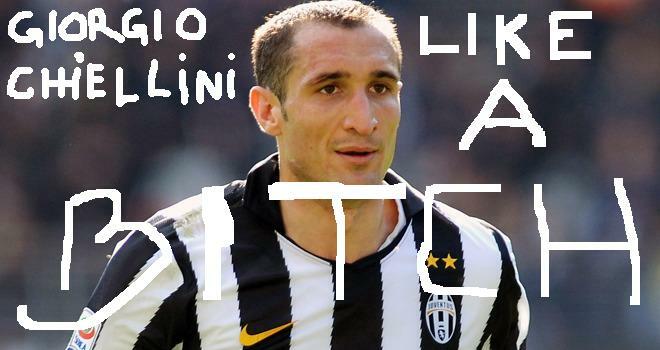 Except if he did crack into the Nazionale, which is of course no easy task unless you’re a Juventus player. 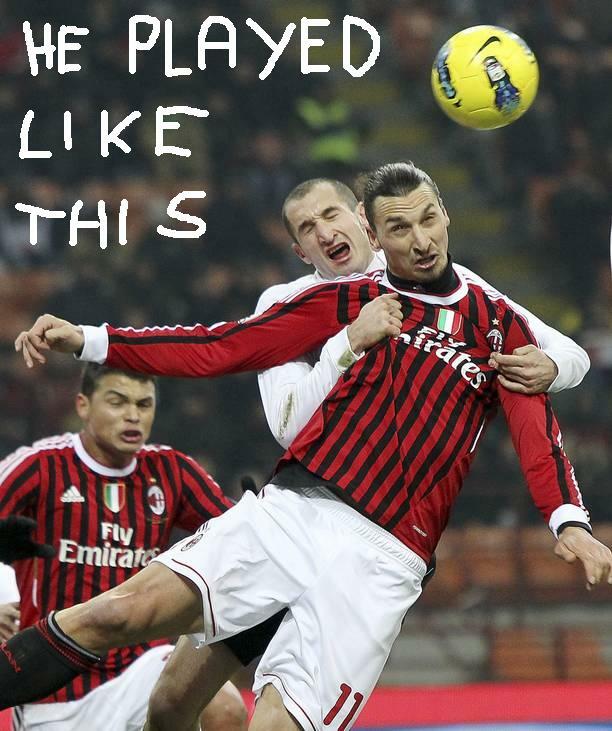 Just ask Simone Pepe. Happy times? Liverpool were not. Anyway, things change and thankfully Aquilani changed clubs so I could get to form an opinion on him. That opinion is that the man can play. Exquisite technique, great passing, and a rare intelligence are traits that led Aquilani to become one of my favorite players. Even long before he was linked with a transfer to Milan. My first real introduction to Aquilani came in Euro 2008. Yes, you guessed it, the Spain game. Though it would be 3 years until I got to watch the game. So, technically my story with Albertino dates back to the summer of 2009. I was used to the fuss of every transfer window, many baseless rumors emerge and fade as quick as Roberto Baggio’s goal celebrations, and the norm was that Aquilani would be linked with every club possible, only for the player and his club to confirm their relationship is unbreakable. Though that time things ended quite differently. Alonso – a great, great player and a fantastic human being; one that oozes class on the pitch and off it, left Liverpool and ironically Aquilani was signed to replace him. I say ironically because Xabi Alonso is a defensive midfielder while Alberto Aquilani is an offensive one. Though what matters the most is that by changing clubs, there was a slight chance I’d get to watch him more regularly and eventually be obsessed with him. He should be thankful enough for that. That chance arrived a year later with Juventus. 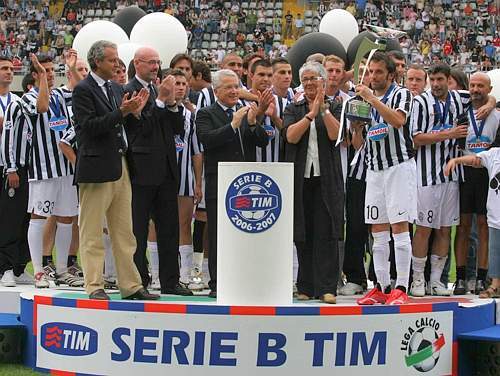 A late summer swoop on loan to La Vecchia Signora meant Aquilani was back to Serie A, and of course automatically back to La Nazionale through the magical gate of Juve. My first attraction towards Aquilani was that he chose 14 as his shirt number, which also happens to be my favorite number. But then I realized he can also play a bit too. That boy, Aquilani, got some touch on him! Over the course of the season, I found myself watching Juve a lot more than I’m used to, but it wasn’t out of the ordinary. 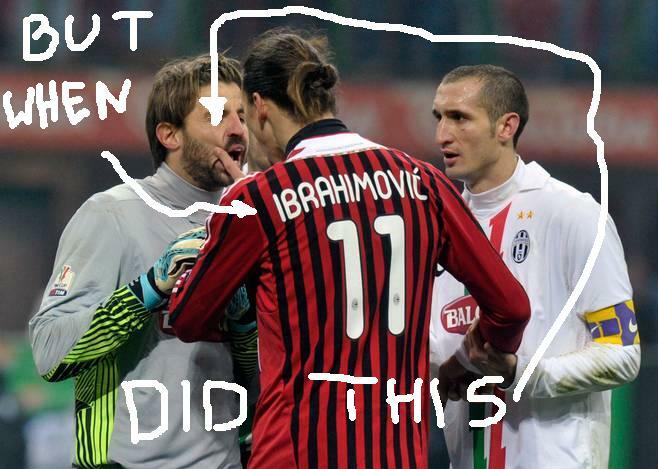 The reason was precisely Aquilani. He had swept me off my feet. His touch on the ball is such a treat to the eye, and I’m pretty sure the ball enjoys the company of Aquilani’s feet, because they treat it so nicely. With class touch and gifted technique, Aquilani’s ball control is reminiscent of an artist painting with his legs. Because that’s essentially what he is, an artist, a beautiful genius who is capable of analyzing space and imagining passes ahead that no one would imagine were possible. There’s plenty to like about Aquilani apart from his football too. For starters, I love his name. Aquilani. Derived from Aqua, water. And he’s got a first name to match it as well: Alberto. Beautiful, so Italian. His name is just as good on the eyes as it is on the ears. Just reminds me of water and the color blue, which are two things I love a lot. Another obvious trait is his likable face, a face of a guy one would love to hang around with. Next up would be his pretty Michela. A gal we’d surely all love to hang around with as well! But see, that’s the beauty of Aquilani, he reflects Italy in every way possible. The son of Rome, the capital of Italy, and hometown to many famous artists and architects. Il Principino, the little prince, resembles just that. He is like a painting by Da Vinci or a music piece by Mozart, enjoyable at all times. His football is so poetic that sometimes I think he belongs in a museum, to be admired in the way he was meant to be. So often I found myself last season wondering if one day Aquilani would get to play for Milan. 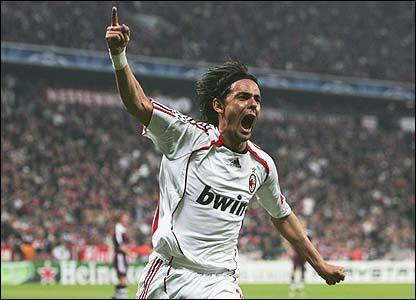 While watching a Juventus game, or reading new rumors linking Pirlo to Juventus, my mind would wander into a mini-daydream with Alberto donning a Rossonero jersey and composing a beautiful attack in Milan’s orchestra. It seemed too far of a dream, but sometimes I got myself too excited at the prospect of that happening. I once read a comment that Aquilani is the heir to Rui Costa. That’s brilliantly spot on. And that is why, deep down, I believed that one day Aquilani would in fact become a Milan player. That day had to arrive. 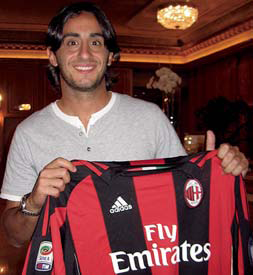 Aquilani was simply born to play for Milan. I couldn’t think of a more perfect couple. Despite that, I have no interest in the transfer market. Don’t get me wrong, discussing football is probably one of my favorite activities. I could spend days discussing tactics or different players, and recalling previous matches or random events from them is a hobby of mine. But I fail to see what’s exciting in the transfer market. Thanks to the internet and the increasing amount of rubbish rumors, as well as the emergence of games where “You could be the manager!”, we have a growing population of aspiring managers. On the computer. Notice I said managers, as apparently being a coach is no fun. It’s not enough to be responsible for the line-up, training, tactics, and team-talks. No transfer, no fun. I guess all coaches should head to England then. Oh well. It truly baffles me. Anyway, back to the original point. Links eventually emerged and faded during the summer, but I kept my hopes up of my dream coming true. Pirlo joining Juve and Aquilani joining Milan through Liverpool were two things I wished for and predicted as early as last February. That’s not to say there were no obstacles. The Hamsik and Montolivo deals had to fall through as well as Aquilani’s loan to Fiorentina to prompt Galliani to sign up my favorite Roman. I would be lying to say I didn’t secretly hope for the situation to pan out the way it did. During the final week of the market, when it became clear that Aquilani has become the club’s priority, I almost had a heart-attack. A weird combination of excitement, adrenaline, high pressure, disbelief, fear of the transfer collapsing, impatience for the official announcement, and sleepless nights awaiting Alberto to put on a Milan jersey were unforgettable moments for me personally. The moment the transfer became official presented me with such a great feeling. A feeling of fulfillment. To see him wear our beloved jersey finally and enter the pitch as a Milan player was also a new high, I just felt such awe and couldn’t take my eyes off that genius with the swift touch on the ball. We’ve already witnessed his first glorious assist, yet I don’t know how I will celebrate his first goal. Probably by a mix of Inzaghi’s most passionate celebration with Tardelli’s after scoring in the World Cup final in addition to Grosso’s vs Germany. Yes, I plan on waking up the whole neighborhood. Let’s hope that moment arrives soon enough as I frankly can’t wait. 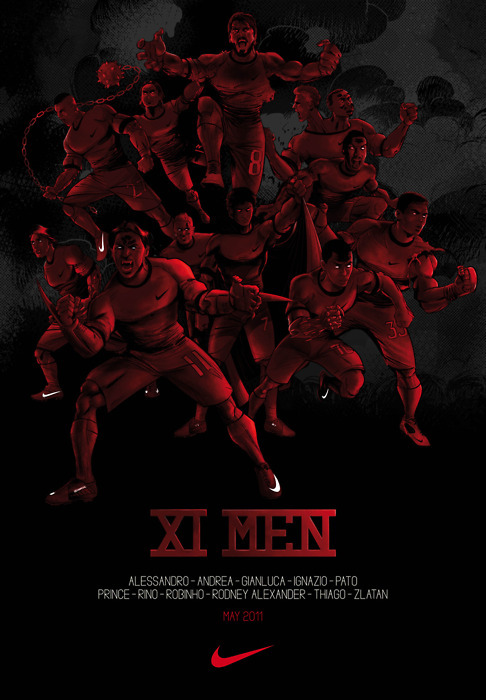 In the end, Mr. X or no Mr. X, the most important thing is that Aquilani is here. There was not one player on earth that I’d have preferred to join Milan this summer more than Alberto, and for that I’m grateful. Though I might not forgive him for picking 18 as his shirt number when 14 was wide open. 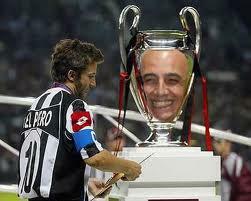 And it was a good luck charm for him in Juve and La Nazionale as well. But, what can one do? Celebrate I guess. I’ve been waiting and dreaming of this moment far too long to let a shirt number bother me too much. 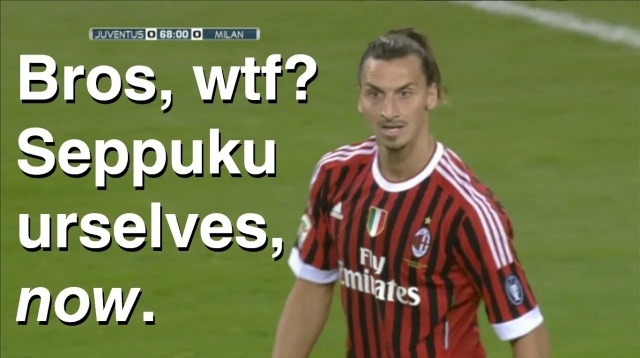 Aquilani is an AC Milan player? I guess life is just that good. Thanks to everyone who made it happen, and more importantly, Benvenuto Alberto.